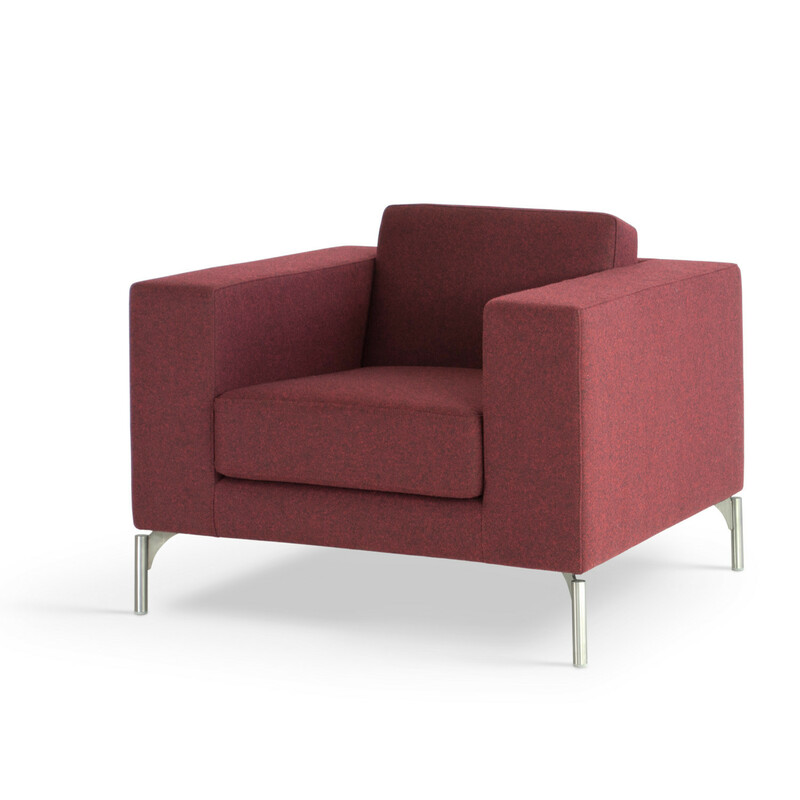 HM34 Sofas and Armchairs is an ideal option for both corporate and residential situations comprising generously proportioned soft seating solutions. 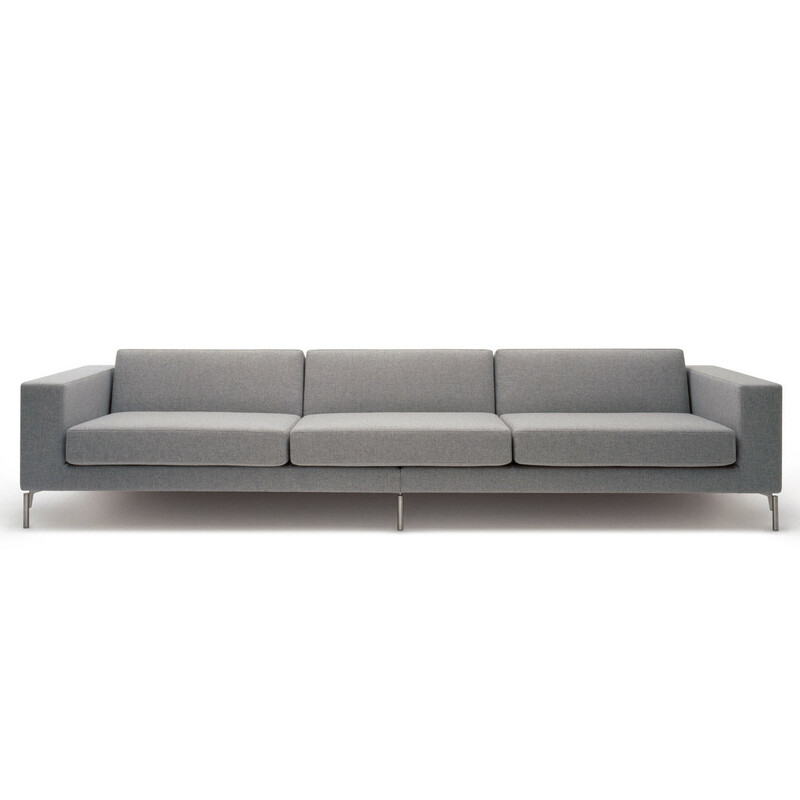 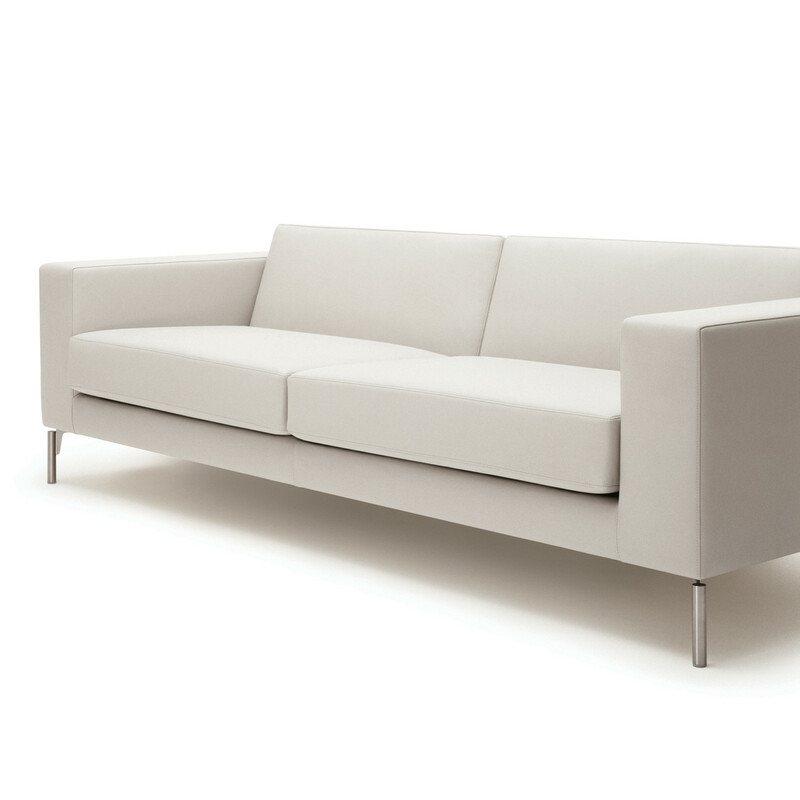 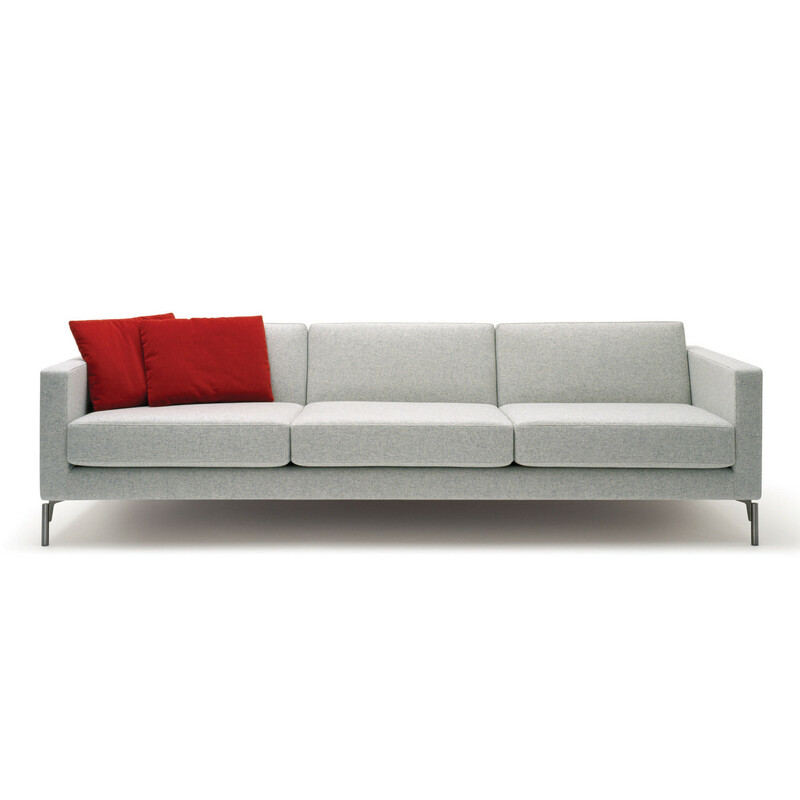 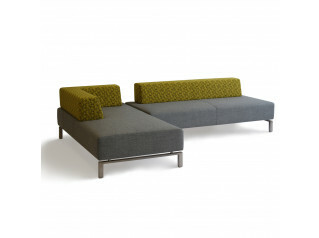 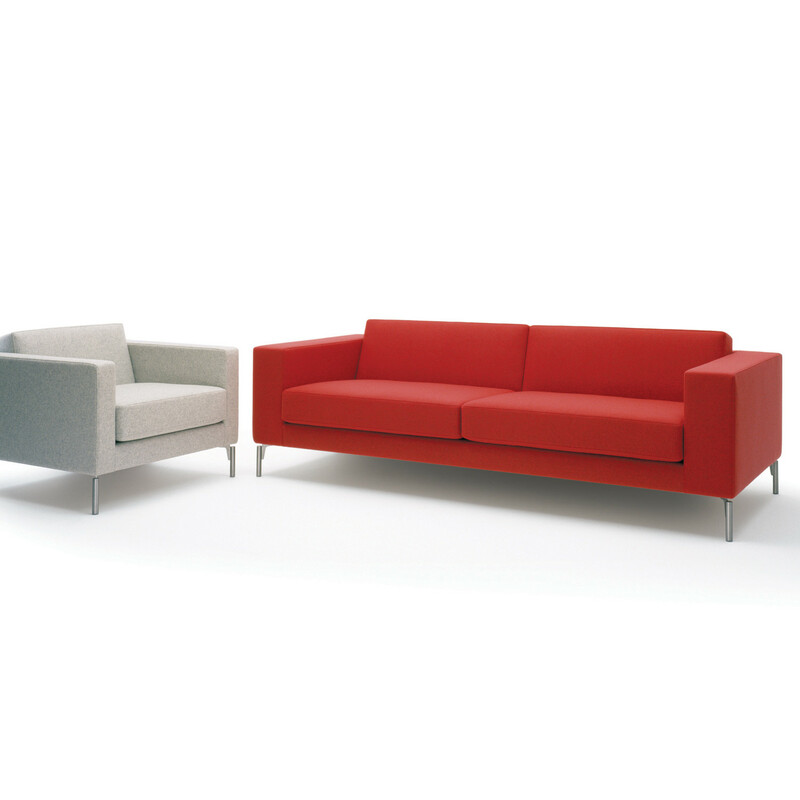 The HM34 Sofa Range is versatile offering two alternative arm widths and has been expanded to allow corner configurations. 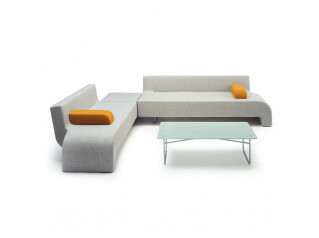 Beech frames with elasticated seat suspension, CMHR foam upholstery with a polyester wrap. 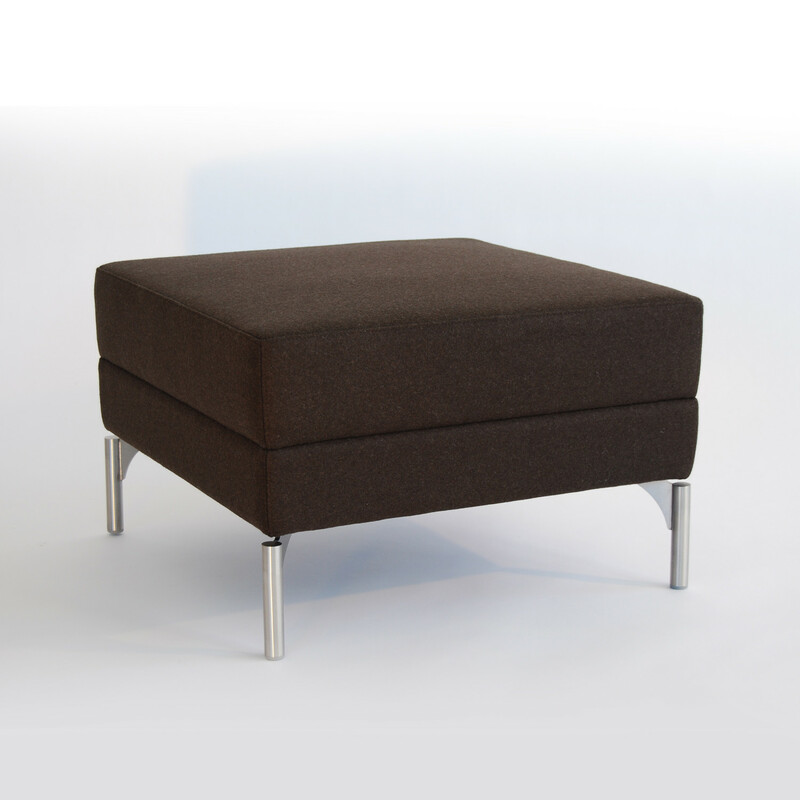 Legs are fine-brushed stainless steel. 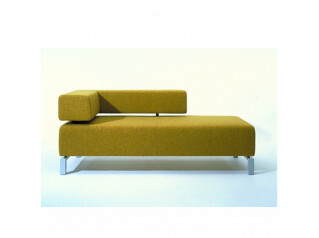 Seat height 400mm. 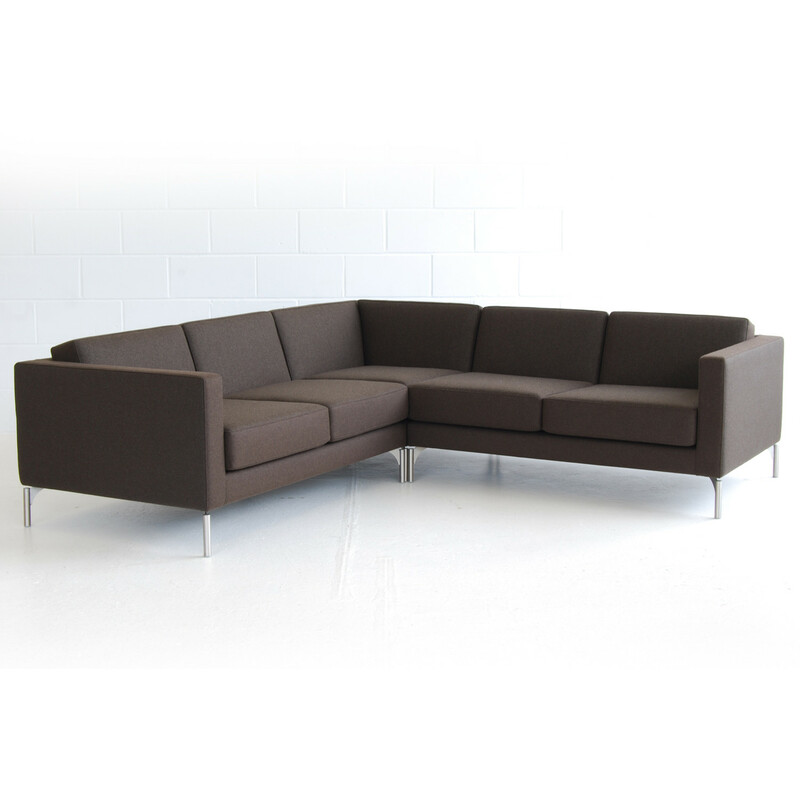 You are requesting a price for the "HM34 Sofas"
To create a new project and add "HM34 Sofas" to it please click the button below. 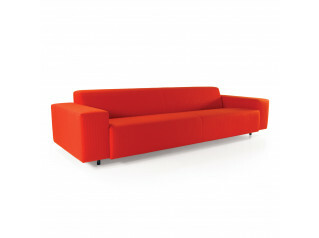 To add "HM34 Sofas" to an existing project please select below.